A time when the coolezt kidz had multiple Webkinz and were loaded on Silly Bandz. Picture this: It’s 2007. You slip on your gaucho pants and Abercrombie shirt as you get ready to take your Razor scooter over to your neighbor’s house. Together you watch "That’s So Suite Life of Hannah Montana," the year’s most anticipated event. Everything in life was good. Childhood in the 2000s was marked by very distinctive trends, and most of them were fun (but quite cringe-worthy and the letter Z was overuzed a lot). If these 20 trends relate to you, growing up in the 2000s was your time! Before there was social media, internet time was spent taking your online animals to Dr. Quack and the Curio Shop. 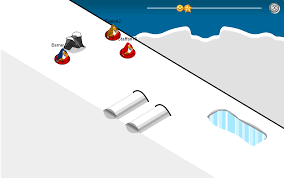 After your round of Webkinz, you’d meet your friends on a Club Penguin server to play the sledding game and decorate your igloos. All the coolest girls in school bought their graphic tees and platform sandals from Limited Too, pairing the look with some earrings from Claire’s. Once you were too old for Limited Too, everything you owned came from Abercrombie or Hollister, unless it was a matching Juicy Couture sweatsuit. 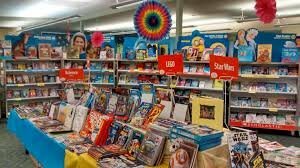 The Scholastic Book Fair was the best and most anticipated week of school, where kids could spend the $6.25 they brought to load up on Smencils and clicky pens. 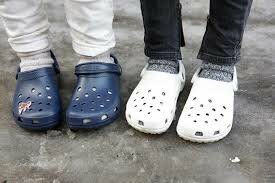 You were definitely cool if you rocked Crocs, Ugg Boots, or Toms. "Hannah Montana," "The Suite Life of Zack and Cody," "That’s So Raven," "Lizzie McGuire," "Wizards of Waverly Place," "Zoey 101," "iCarly," and "Drake and Josh." That’s all I need to say. 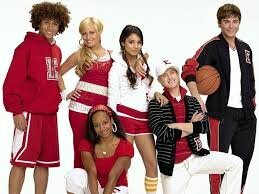 The songs from "High School Musical," "Camp Rock," and "The Cheetah Girls" will forever be your anthems. 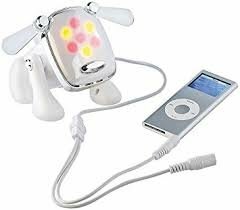 You used this to play music from your iPod or MP3 player. 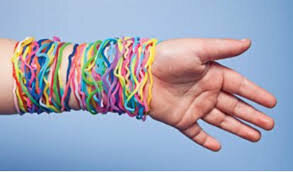 The more of these you had stacked up on your wrist, the cooler you were. 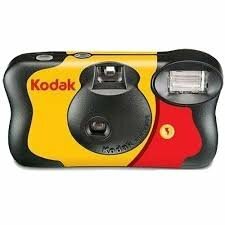 You took a Kodak disposable camera on field trips and vacations, and then you went to Target to get the pictures developed. 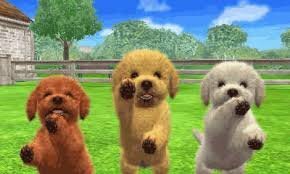 You spent hours training your Nintendogs for agility competitions and talking with your friends on Pictochat. You killed the game at Wii Sports and Mario Kart and spent hours making Miis. 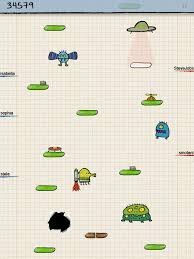 Before every kid got an iPhone, you played "Doodle Jump" and "Cut the Rope" on your iPod touch. 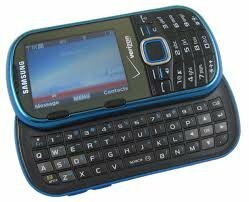 This was definitely your first phone. Your middle school locker really was this extra. You probably had one of these in your hair for at least one summer. 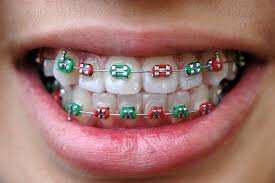 Kids with multiple colored bands in their braces were the coolest. 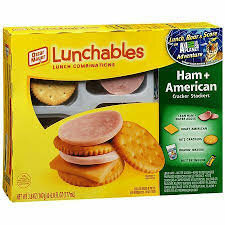 Your packed lunch for school definitely contained Lunchables, Gushers, and Fruit Rollups. You spent every school year dreading this exact moment in P.E. class.